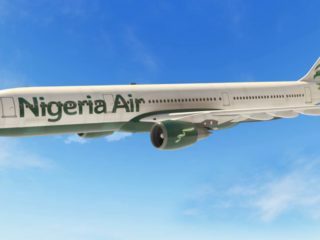 For Air Nigeria, the airline mooted as our new national carrier to set off on its feet, Nigeria’s Federal Government will be paying N3.168 billion or $8.8 million as startup capital. The proposed take-off of a new national carrier in December is unsettling airline operators, with many fearing their investments and operations may crash. Airlines operators in the country have alleged that the presidential taskforce report and recommendations on multiple taxations in the aviation sector have been abandoned.The report, which was submitted a couple of months ago, has neither been made public nor implemented. 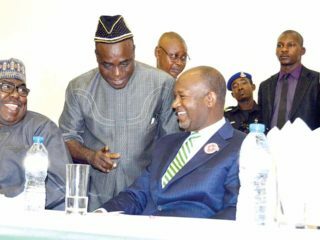 Leisure travellers and tourists in the country may be in for special packages in a strategic partnership currently being worked out between airlines and the Nigerian Tourism Development Corporation (NTDC). 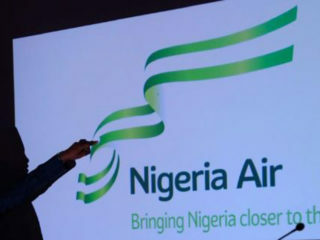 Osinbajo, who met with a delegation of airlines’ chief executives and members of the Airline Operators of Nigeria (AON) in Abuja at the weekend, said the move was to enhance the ease of doing business in the air transport sector. 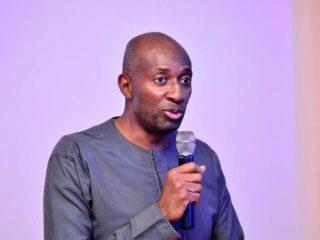 The apex aviation regulatory body, contrary to claims by the airlines, said the debt burden is already in excess of N15billion, hence the need to computerise the remittance system from the airlines. 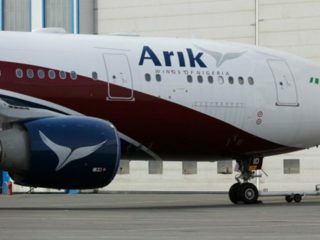 The new management of Arik Airline will this week scale down flight operations to realign with the number of serviceable aircraft currently at its disposal. 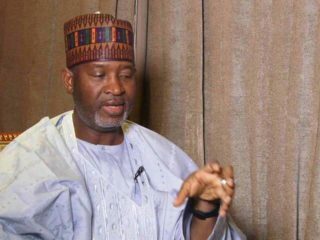 The Federal Government is putting in place the necessary logistics to ensure seamless operations during the closure of the Nnamdi Azikwe International Airport, Abuja, according to the Minister of State for Aviation, Hadi Sirika. 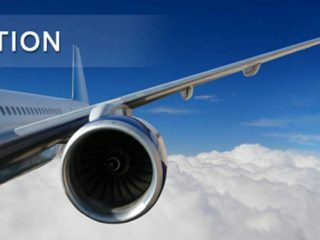 Aviation is a yardstick or barometer for any economy in the world, be it Nigeria, United States, China or Japan. But the government needs to come up with policies, with purpose and vision to get out of the woods.